They say you learn something new every day. Well here are 42 fun facts just for today, so you can take the next 42 days off! 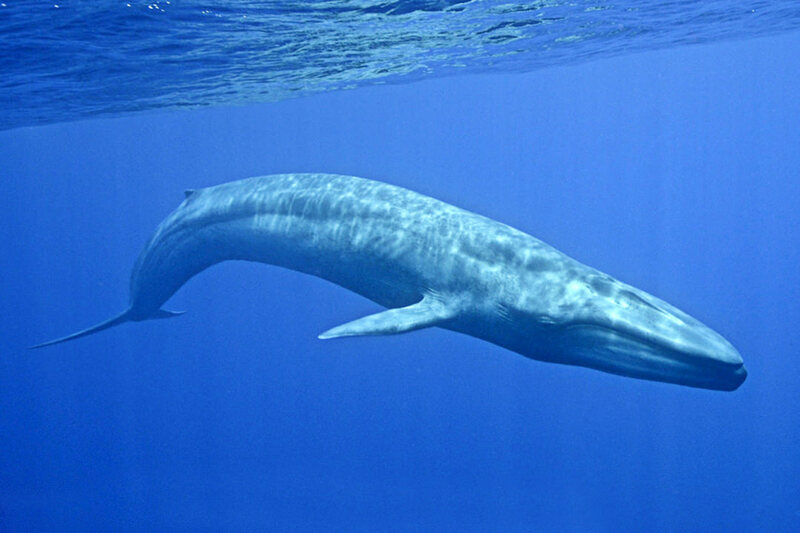 The blue whale is the largest animal that’s ever existed, and it weighs almost twice as much as the heaviest dinosaur. An animal that big needs a serious heart to keep it going: The blue whale’s heart can be the size of a small car, weigh 1,300 pounds, and has vessels so large that a human could swim down them (though I imagine the whale would not be thrilled about this)! 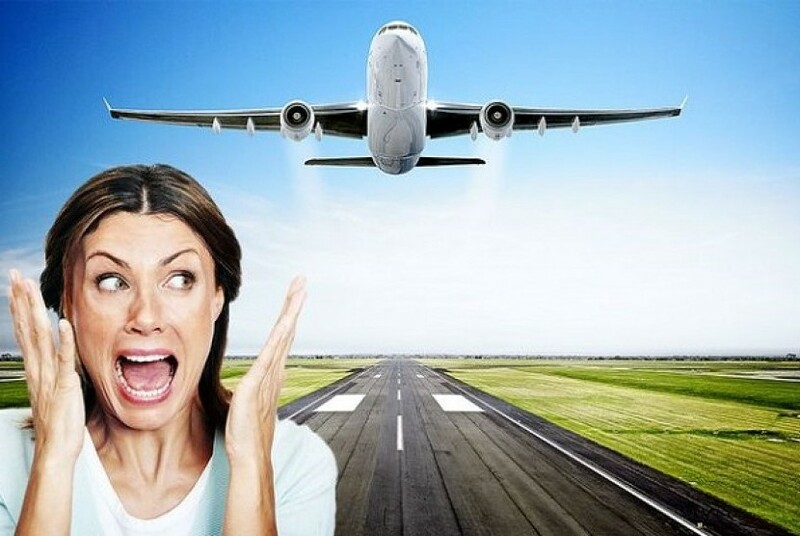 Aviophobia, or the fear of flying, affects millions of people, but between 1983 and 2000, 96% of people who were involved in plane crashes survived! It actually is the safest way to travel. 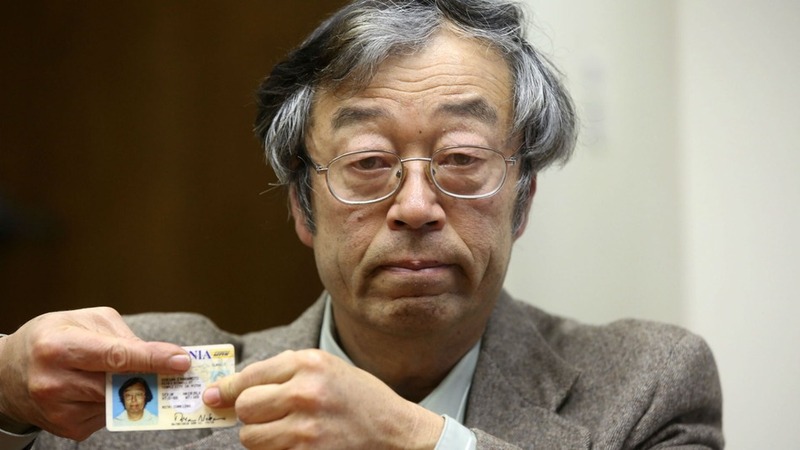 Satoshi Nakamoto is the inventor of bitcoin. Nakamoto published a paper in 2008 that first described the currency, and released the first version of a bitcoin software client in 2009. But “Satoshi Nakamoto” is a pseudonym, and to this day no one knows who he or she is. The last anyone has heard from them was in 2011, and various sleuths have tried to uncover their identity (unsuccessfully) ever since. 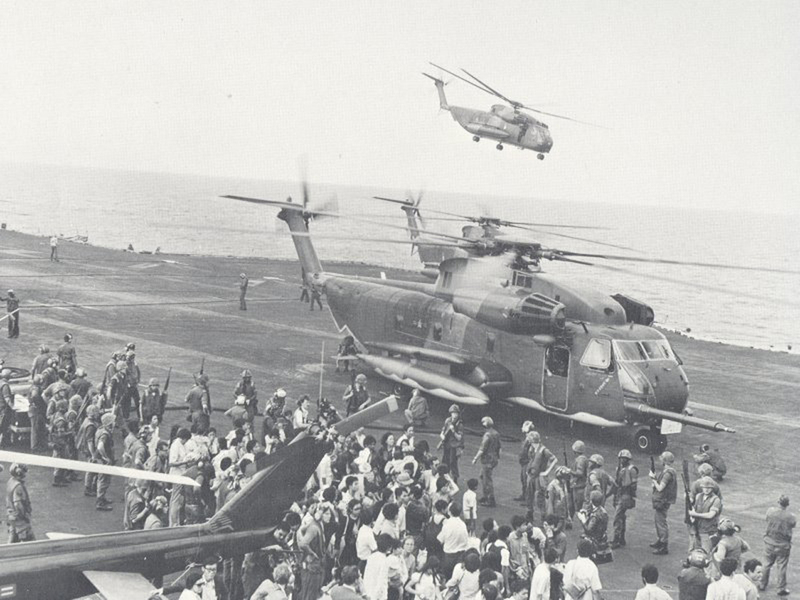 If you were listening to the radio in Vietnam in April, 1975, you might have heard a surprising song: Bing Crosby’s “White Christmas.” That’s because it was the secret signal for Americans to evacuate the country in an event called Operation Frequent Wind. 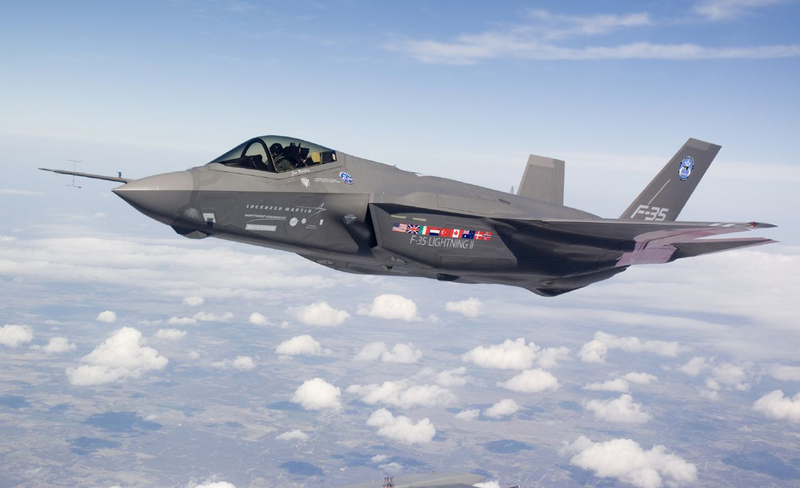 The F-35 fighter jet is one of the most expensive military projects of all time. 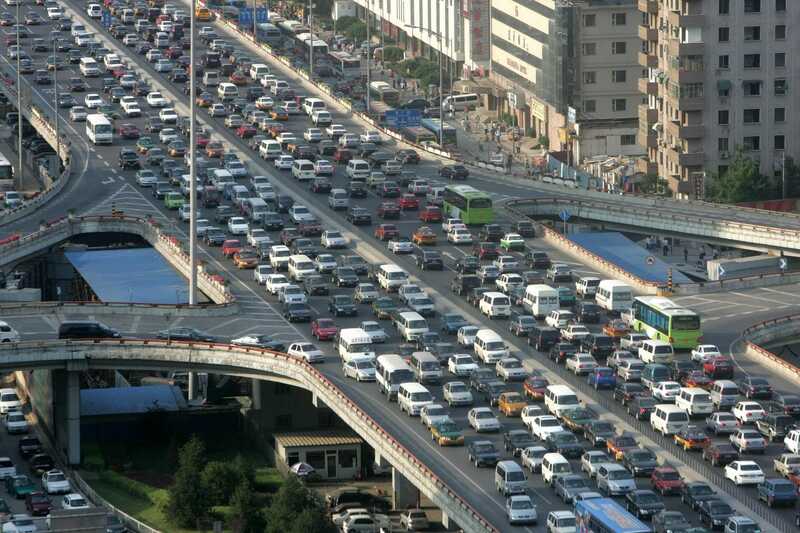 It’s estimated that by the time the project is finished, it will have cost $1.4 trillion. Clearly no expense was spared at any point, and that includes in the pilot’s helmets: Each F-35 helmet costs a whopping $400,000. In an effort to make the city more pedestrian friendly and to lower its carbon footprint, the city of Oslo in Norway has plans to ban all cars from entering the city center by 2019. Though the revolutionary plan will allow, among other things, an enormous amount of real-estate taken up by parking to be repurposed, many residents are understandably upset that such a big change is going to happen so quickly. 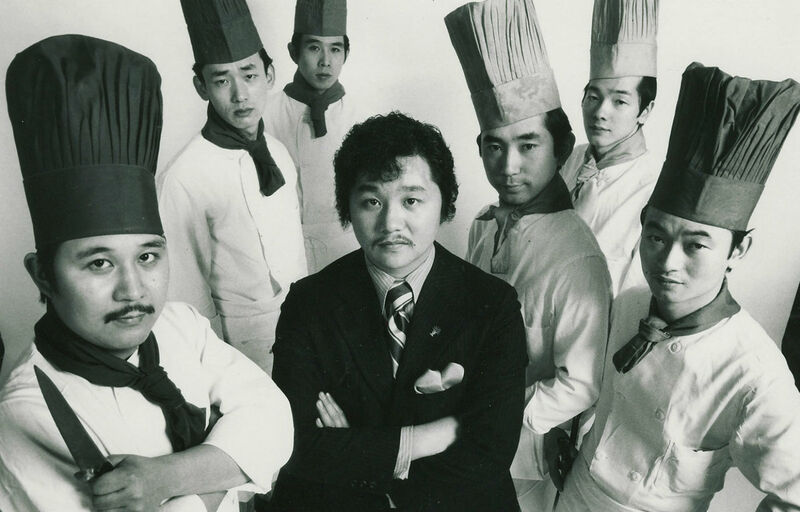 The founder of the iconic Japanese restaurant chain Benihana was a man by the name of Rocky Aoki. If you recognize that name, it’s because his son is DJ Steve Aoki. But although Rocky was a millionaire, he didn’t spread the wealth to his children. Since he came from nothing, he wanted his children to do the same, and never gave Steve any money to start up his record label. The expedition of Lewis and Clark is famous for many reasons, but they had one goal you might not expect. 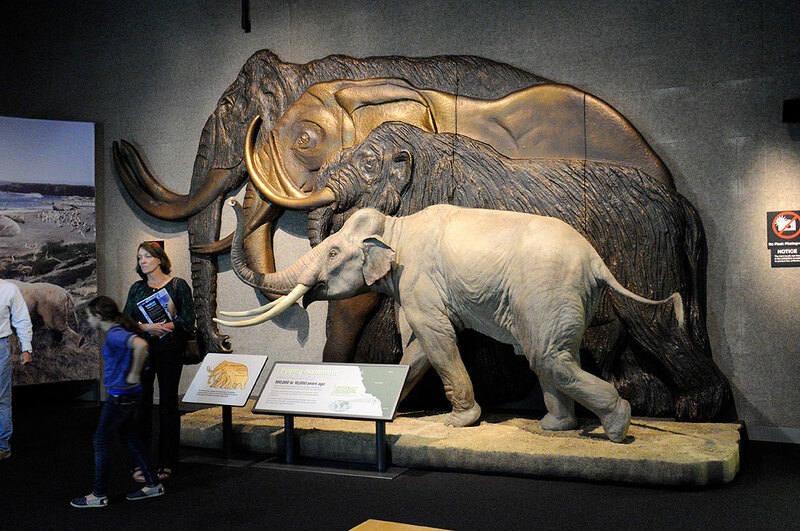 Thomas Jefferson had a thing for mammoths (or, more accurately, American Mastodons). He was completely enamoured with the extinct behemoths, and held out hope that they continued to live many miles away in the west of America. So when he sent Lewis and Clark out on their famous expedition, he told them to look for mammoths. What a discovery that would have been! 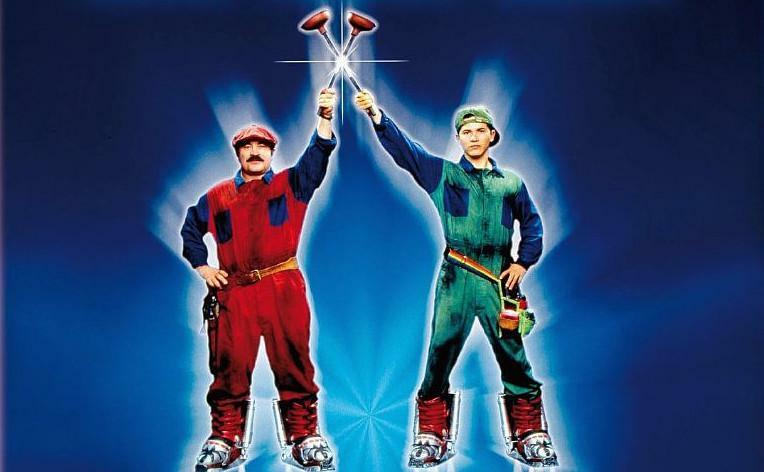 Tom Hanks was initially cast to play Mario in the 1993 movie Super Mario Bros. However, this was early in Hanks’ career, and the studio heads were concerned about his star power (no pun intended) and how much money he was asking for. The studio then replaced Hanks with Bob Hoskins, who they considered to be the more bankable star. The movie? Did not make bank. 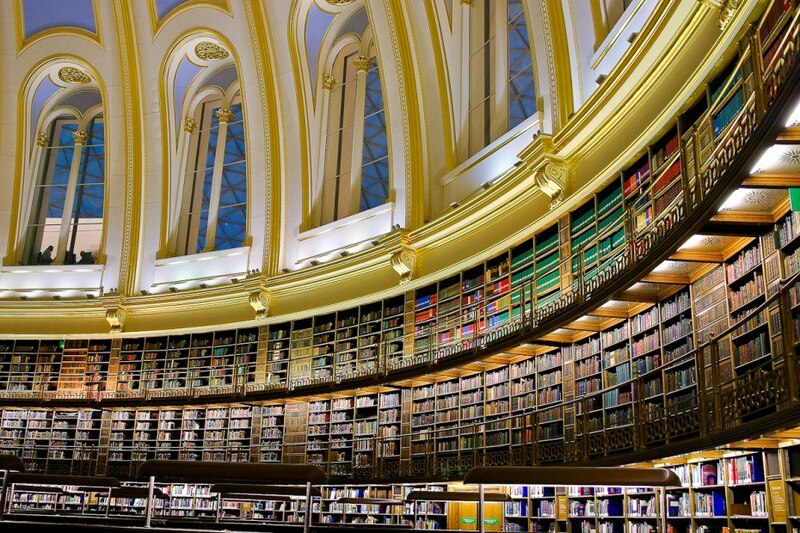 The British Library has more than 150 million items, and that number keeps growing. Every year, more than 3 million items are added to the collection, meaning that 12km of shelves need to be added yearly to accommodate it all. When he set out to write “Smells Like Teen Spirit,” Kurt Cobain said that he was trying to write the ultimate pop song in the style of the Pixies. 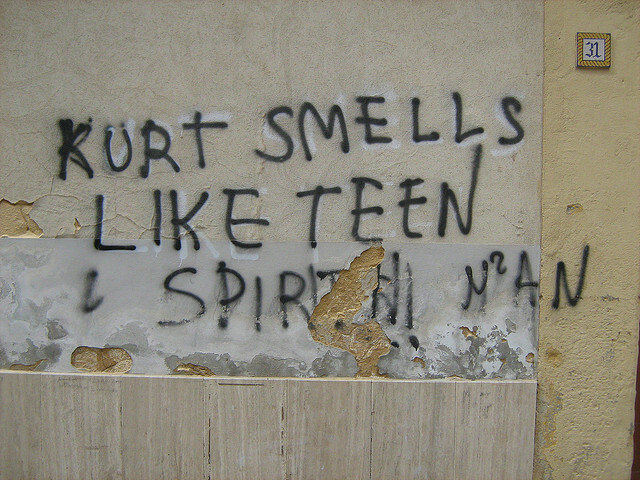 He came up with the title when a friend of his (Kathleen Hanna, the lead singer of Bikini Kill) wrote the phrase “Kurt Smells Like Teen Spirit” on his wall. Cobain thought the sentence had a certain poetic ring to it, and the rest is history. Really though, Hanna just mean he smelled like Teen Spirit, a popular deodorant at the time. Crocodiles and alligators are archosaurs, a classification they share with a surprising relative: birds. Crocodilians and dinosaurs both evolved from a common ancestor, while birds evolved from dinosaurs. That means that your pet Cockatoo is actually a closer relative to crocodiles than a lizard is. 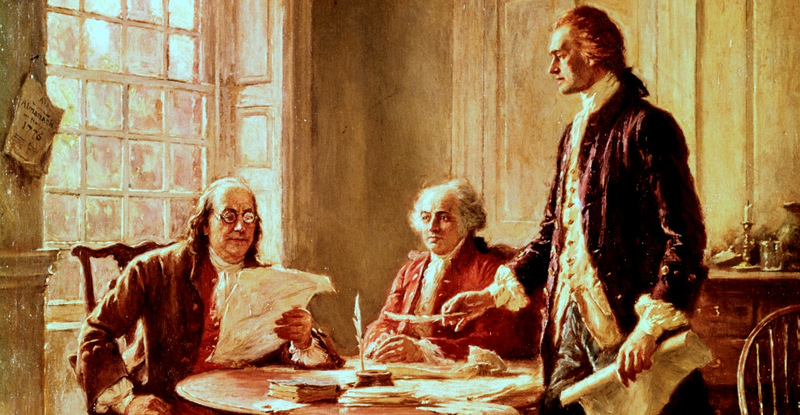 Of all the 56 delegates who signed the Declaration of Independence, Benjamin Franklin was the oldest. 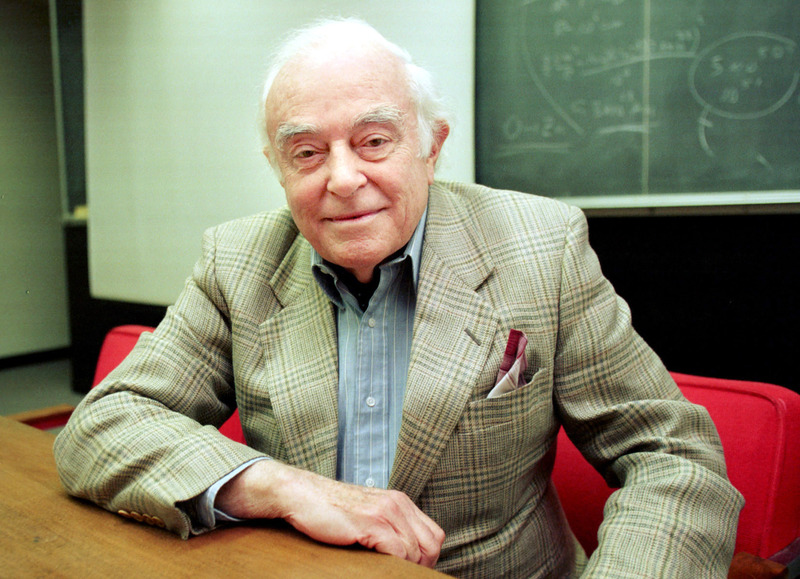 He was born in 1706, so he was already 70 years old at the time of the signing. 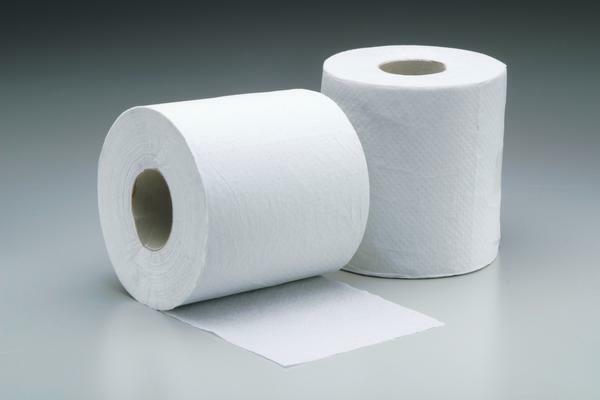 The era of Ancient Egypt lasted for thousands of years, which can be hard to wrap your head around. 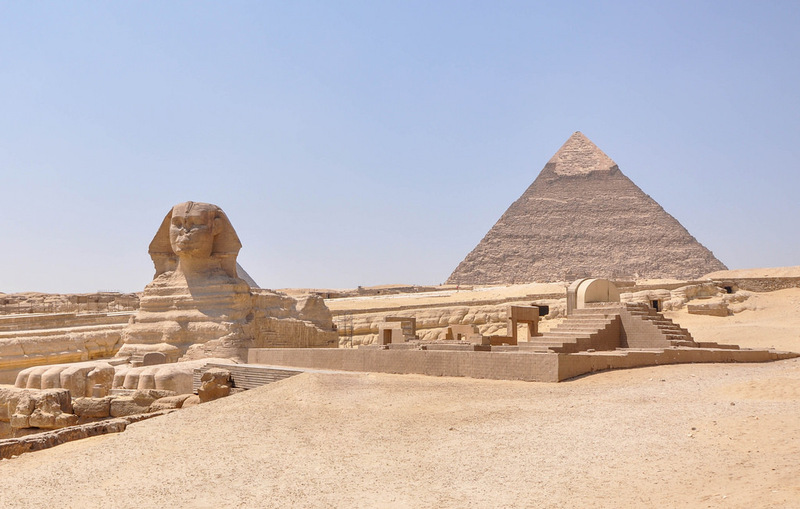 To put it in perspective, the Great Pyramid of Giza was built roughly between 2550 and 2490 BC, while Cleopatra took the throne in 51 BC. That means that the Cleopatra’s reign was closer in time to the moon landing than it was to the building of the Great Pyramid. 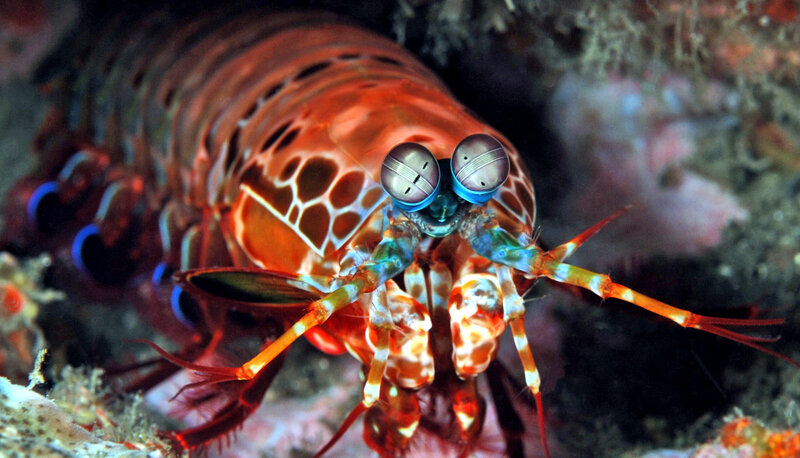 The mantis shrimp attacks its prey by essentially punching them extremely hard. Their fist-like appendages can punch so fast that they can boil the water around them and split your finger to the bone. 23. How Do You Sing Along? 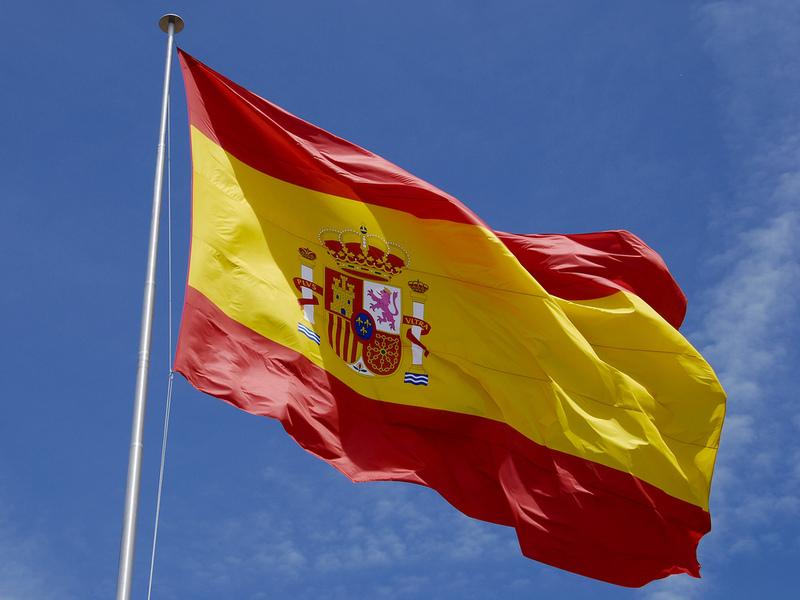 Spain’s national anthem has no words. It’s called the “Marcha Real” and it’s one of four anthems on earth that’s entirely instrumental (the other countries are Bosnia and Herzegovina, Kosovo, and San Marino). Everyone’s had to deal with emptying a fridge of food that’s long since gone bad, but there’s one food that you don’t have to worry about: honey. 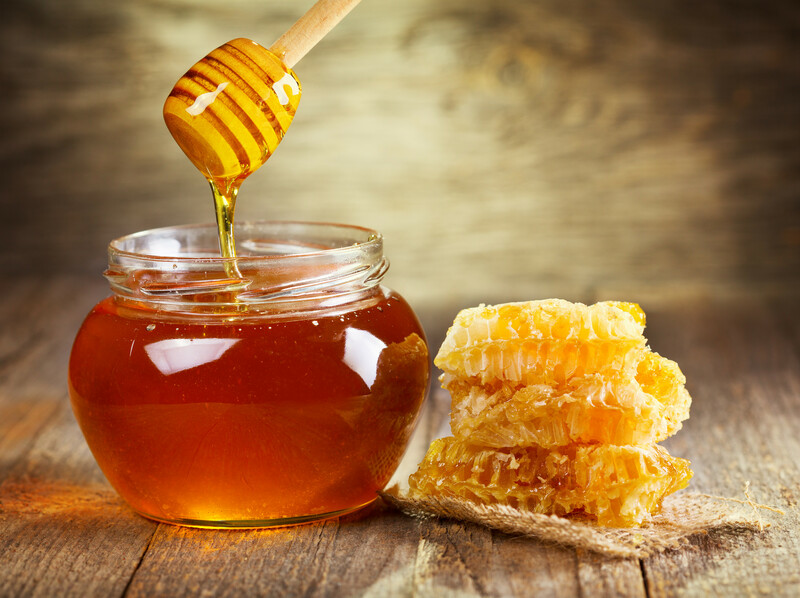 Because of its unique makeup, it never spoils, and people have found pots of honey that are thousands of years old with the sweet stuff still perfectly preserved inside. The static on your old TV set is actually caused in part by the Big Bang! Television static is caused by your antenna picking up radiation in the atmosphere. Much of it is known as the “cosmic microwave background,” which is leftover radiation from the formation of the universe. So they next time you’re watching static on a TV, know that you’re looking actually looking at part of the beginnings of our universe. 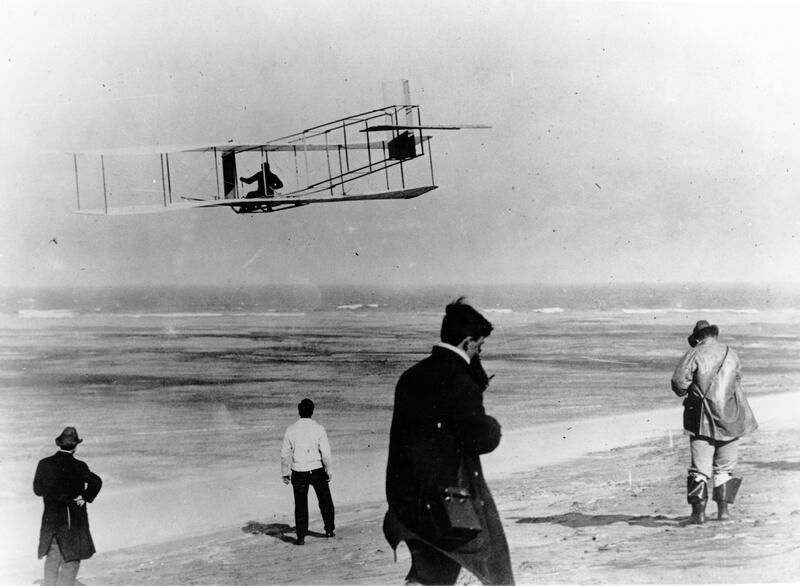 Before 1903, no human had ever achieved powered flight. 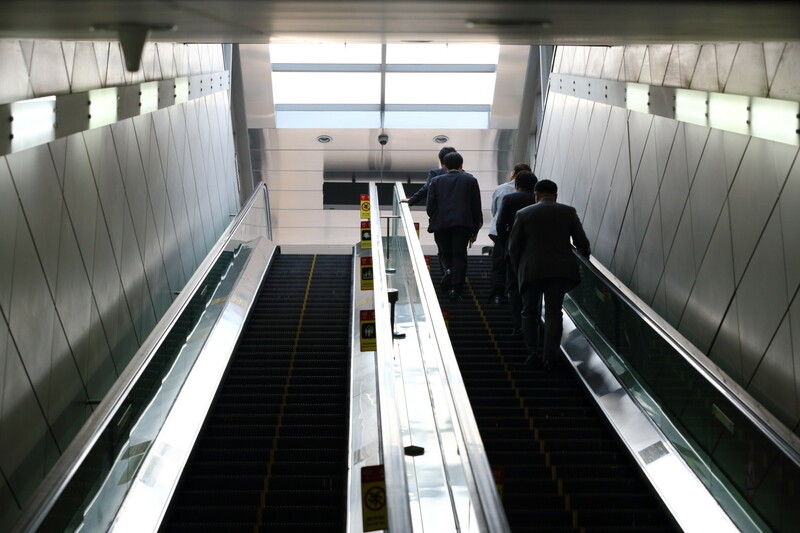 But once we passed that barrier, progress started happening fast. Airplanes were used in warfare within a decade, and people had landed on the moon just 66 years after the first flight. Not bad considering people had been trying to fly for centuries. Next time you’re stuck at a red light, try not to do the math of how much time you spend there—it won’t make you feel any better. 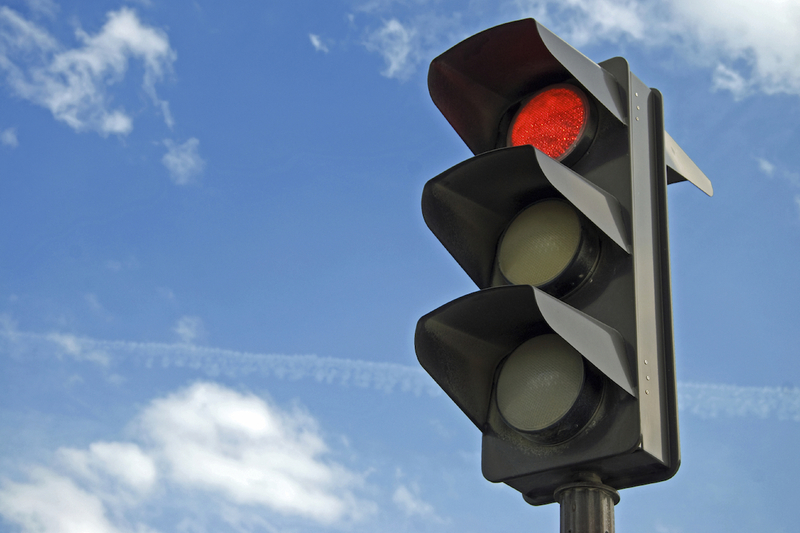 Drivers spend an average of two days a year waiting at red lights, which adds up to about 4 months over the course of a lifetime driving if you live to be 75. Along with dolphins and chimpanzees, the Eurasian magpie is right up there with the most intelligent animals on earth. 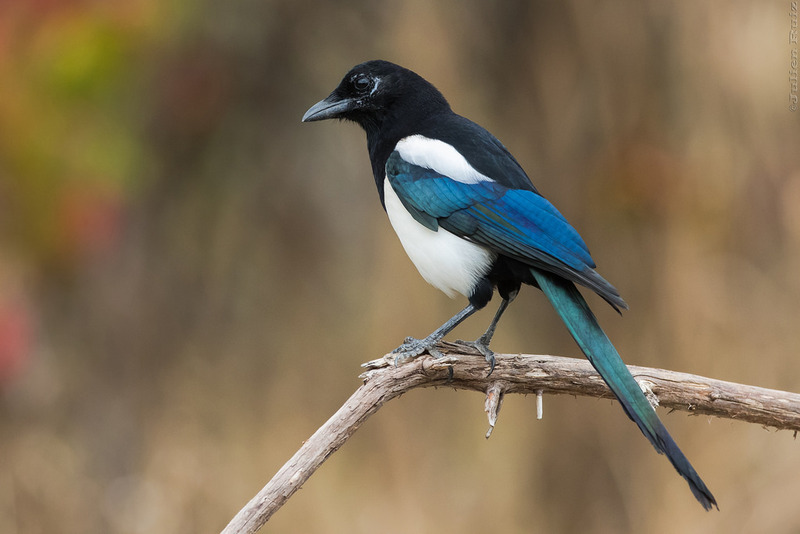 The mirror test (the ability to recognize yourself in a mirror) is seen as an important test in animal intelligence, and the Eurasian magpie is the only non-mammal that has passed it. 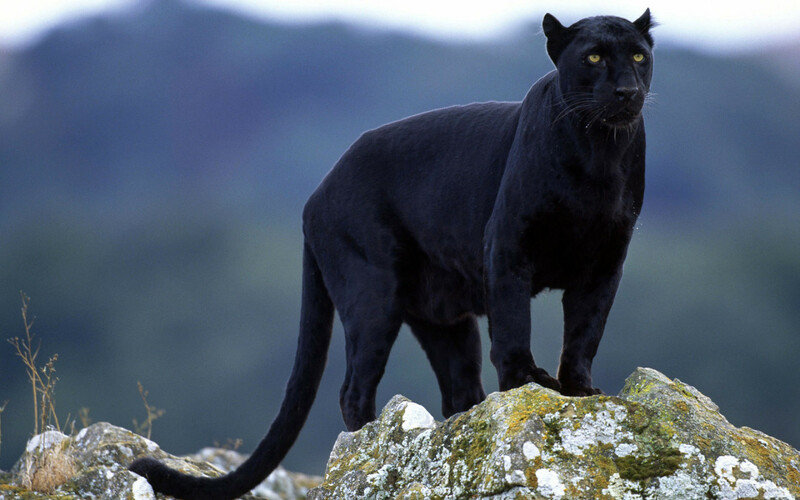 It also has one of the largest brain-to-weight ratios in the animal kingdom and has been observed using tools, working in teams, playing games, and grieving. 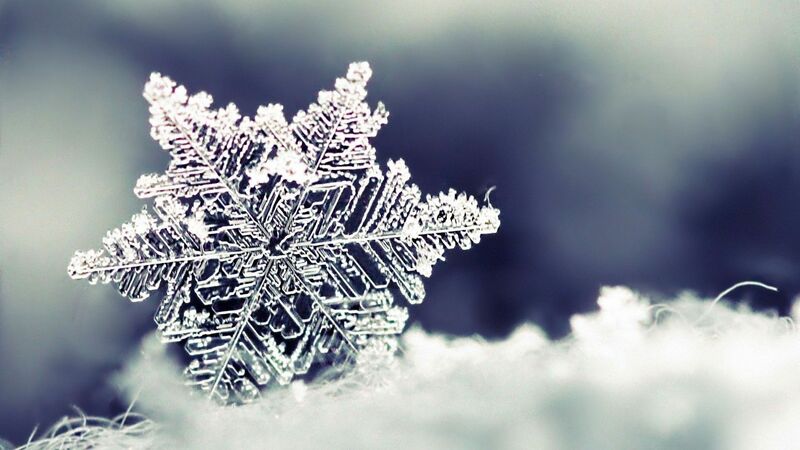 Inhabitants of Fort Keogh in Montana found snowflakes that were more than a foot across during a snowstorm in 1887. Some of the flakes were 15 inches wide, the biggest ever recorded. 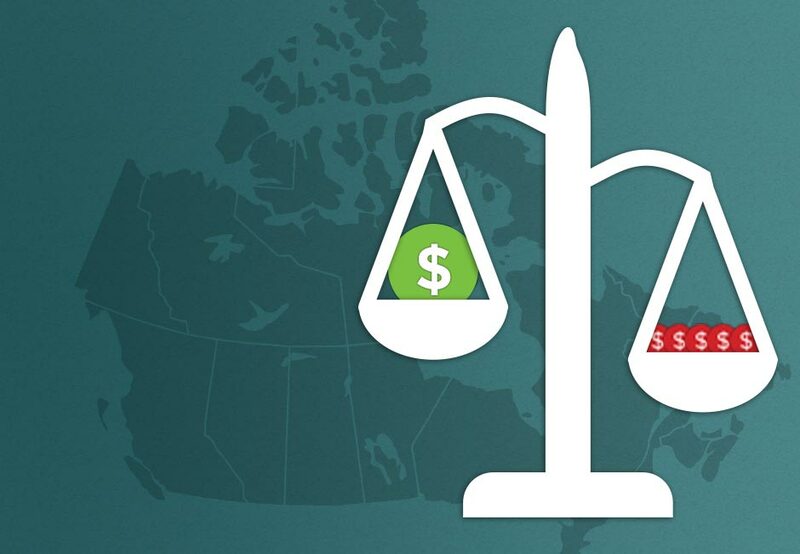 If you combined the wealth of the 48 poorest nations on earth, they would still have less money than the world’s three richest people. 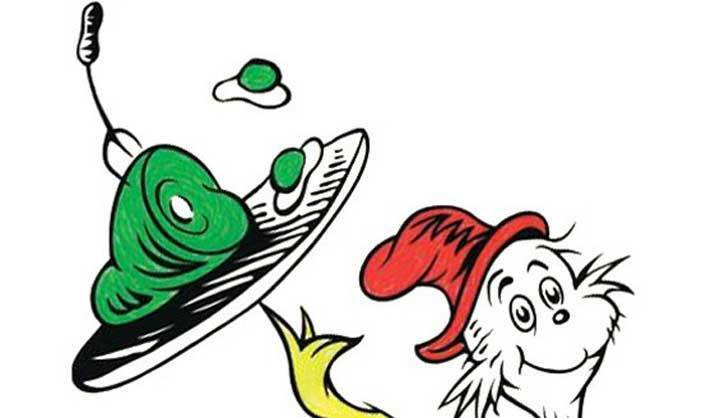 Green Eggs and Ham is one of the most popular children’s books of all time, and if you count them up, it uses exactly 50 different words. That’s because Dr. Seuss wrote it on a bet: his publisher bet Seuss $50 that he couldn’t write an entire book with 50 or fewer words. 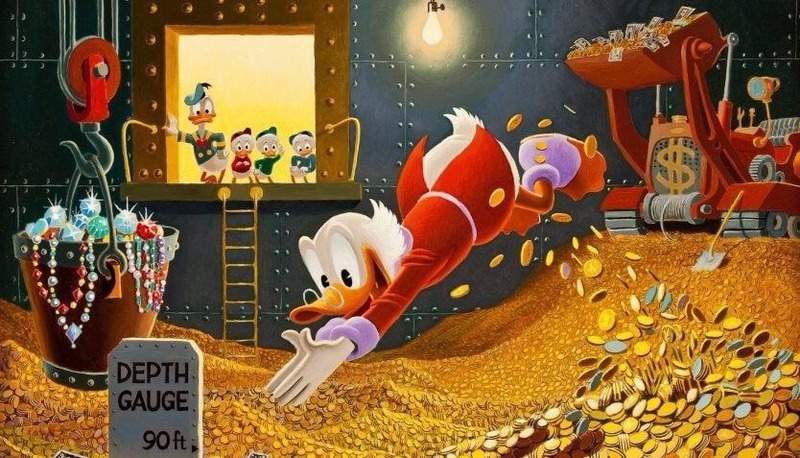 Scrooge McDuck was named by Forbes as the richest fictional character in the world. They estimate his personal net worth to be $65.4 billion. They said he made his money in mining and treasure hunting, and that he kept most of his wealth, of course, in his gold coin swimming pool. 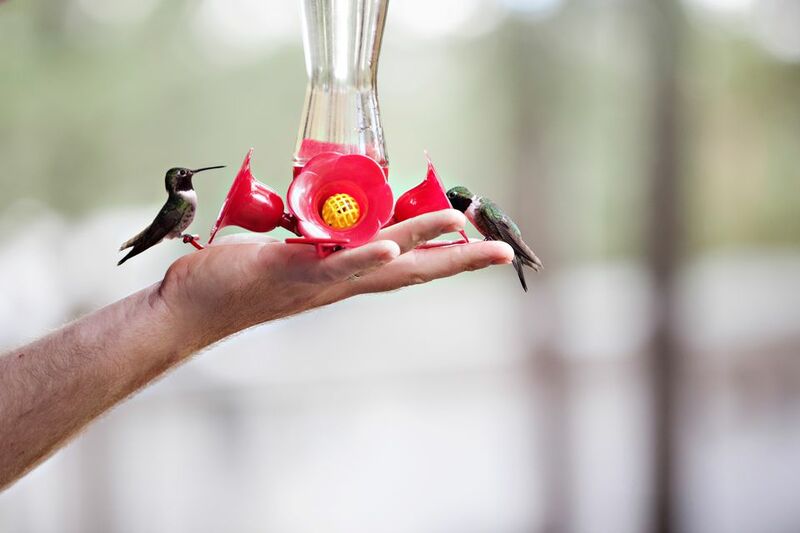 The smallest birds on earth are hummingbirds. Although they come in a variety of sizes, the smallest weighs as little as 2.4 grams. For comparison, a US penny weighs 2.5 grams. 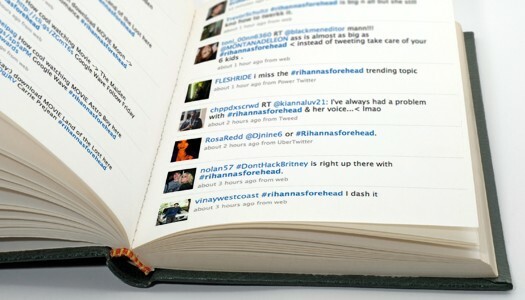 If you took everything posted on twitter every day and put it into a book, that book would be 10 million pages long. Clouds are made up of water vapor that’s collected in the atmosphere. 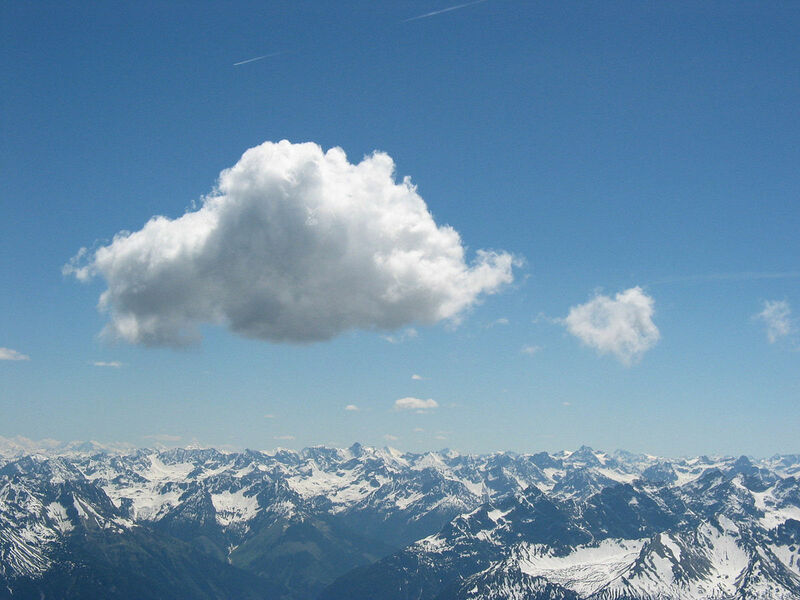 Because they float in the sky, you might think that they’re light as a feather, but actually the average weight of a cumulus cloud (the really fluffy looking ones) is 1.1 million pounds. Peacocks are all male. 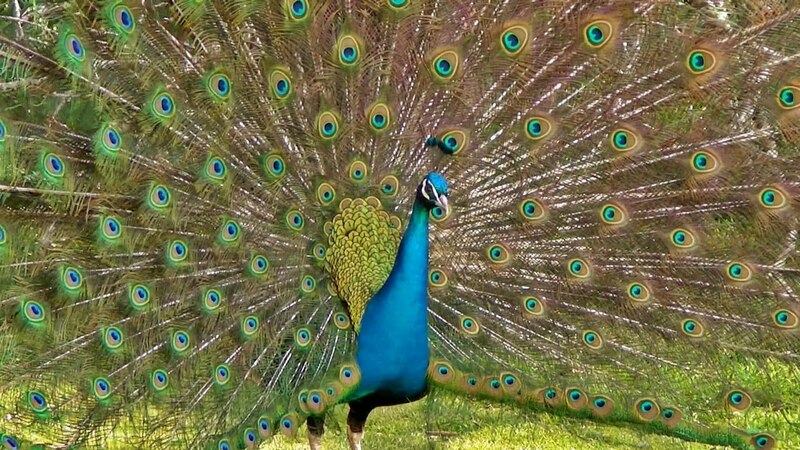 They’re actually a kind of bird called a peafowl, and the females are called peahens. 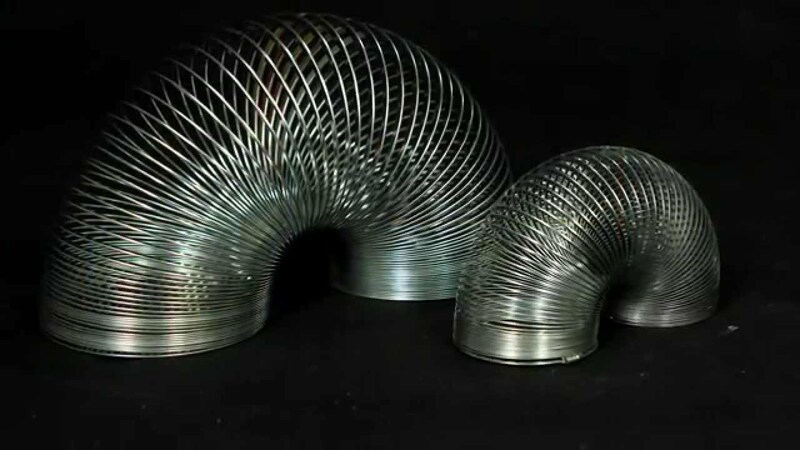 If you straightened out the wire of an original Slinky, it would stretch to be over 80 feet long. 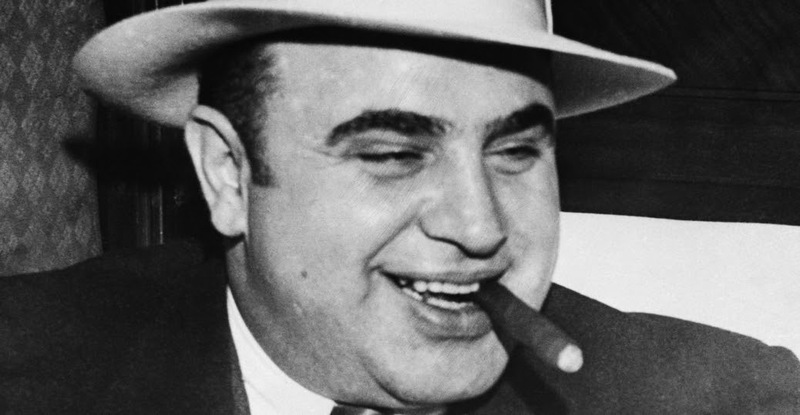 Al Capone had many occupations: bootlegger, gangster, crime boss. But if you checked his business card, you wouldn’t find any of those: It actually said that he was a used furniture salesman. Elephants, rhinos, and hippos are some of the very few types of mammal that can’t jump. While rhinos and hippos will occasionally get all four feet off of the ground while running, the elephant never does at all, staying firmly landlocked at all times. 4. Try to Name Them All! 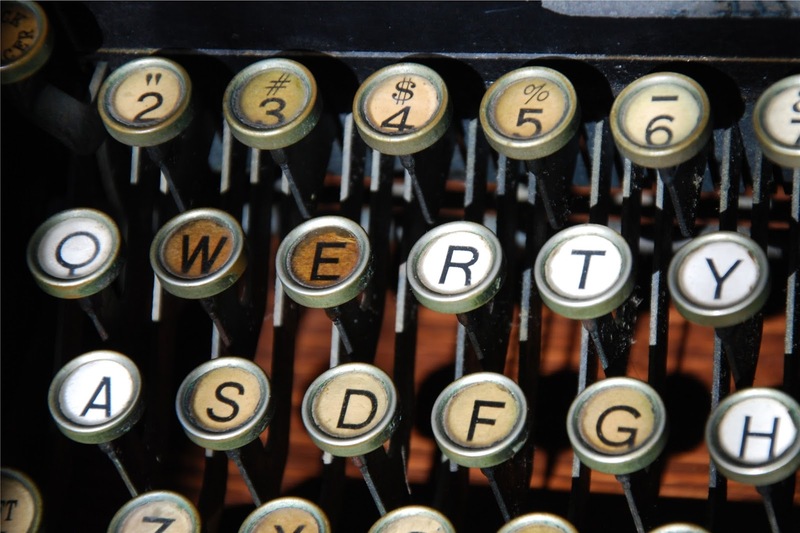 English is a complicated language, and words like “set” and “run” don’t make it any easier. 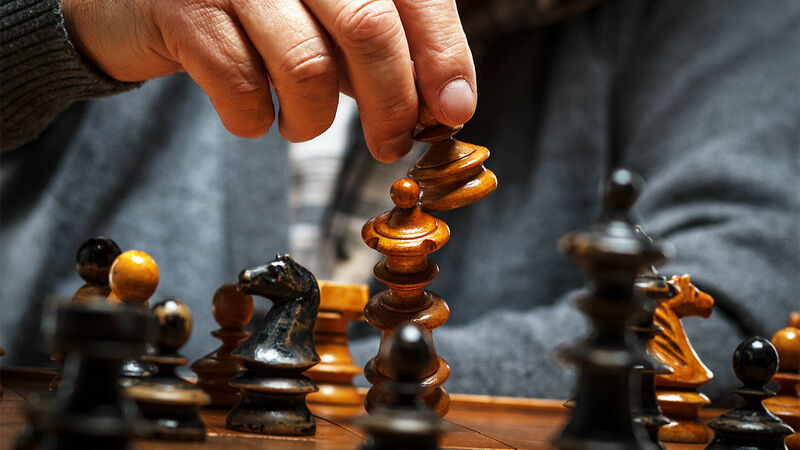 For years, set was considered to have the most meanings of any word, with the Oxford English Dictionary giving it 430 separate definitions in 1989. But according to OED’s chief editor John Simpson, the word “run” has surpassed it with a whopping 645 meanings as of 2011! 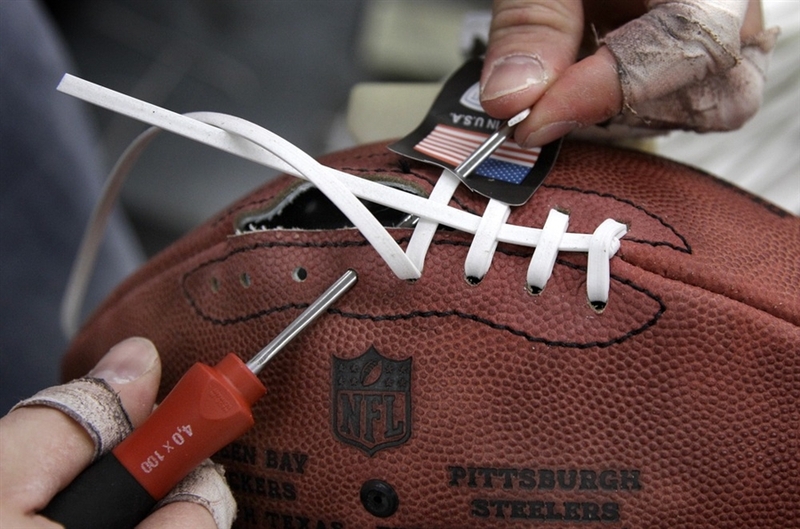 Despite the common nickname, NFL footballs are actually made from cow leather, and it takes 3,000 cows to supply the league with footballs for just one season. 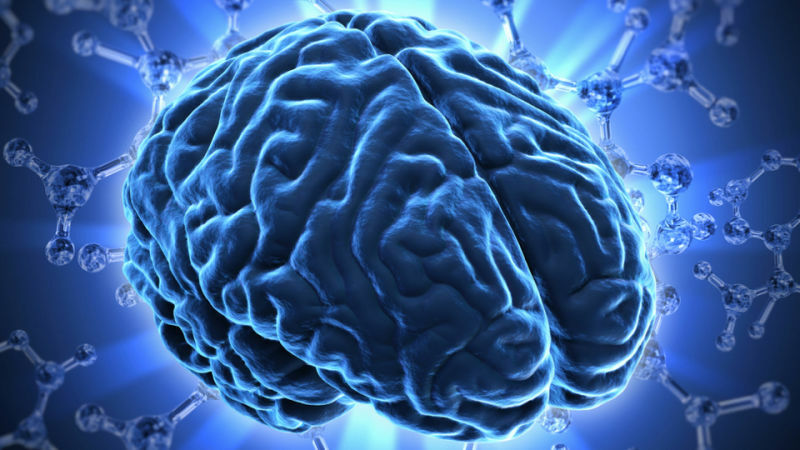 Though the human brain is larger when compared to body weight, the biggest brain in the entire world belongs to the adult male sperm whale. It weighs close to 17 pounds.